*ATTENTION*: The TPMS Sensors included with these wheels will NOT work for years 2007-2012. 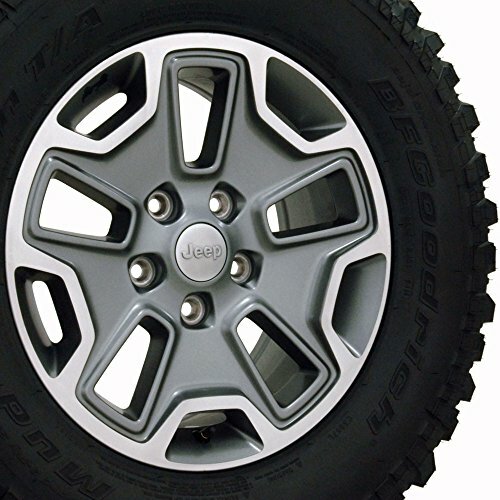 Fits: Jeep 2007-15 Wrangler (All). Fitment guaranteed for stock vehicles only. The TPMS Sensors included with these wheels will NOT work for years 2007-2012. If you have any questions about this product by OE Wheels LLC, contact us by completing and submitting the form below. If you are looking for a specif part number, please include it with your message.